KeyTrak: How Secure Is Your Campus Housing During Winter Break? 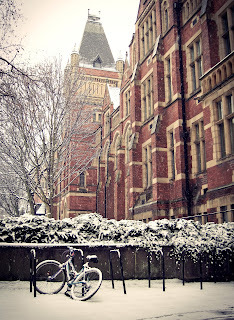 How Secure Is Your Campus Housing During Winter Break? Winter break is a time for university facility managers to kick back and relax, right? Many universities try to alleviate winter break security concerns and costs by closing dormitories and apartments during the break. There is just one problem with that: Students' belongings won't be as secure as expected if a master key falls into the wrong hands. Property crime is the most common type of on-campus crime, and a reduction in students and staff during the winter break can give a thief the opportunity they've been waiting for. It's a little bit easier to make a clean getaway with easy-to-grab, valuable laptops, TVs and gaming devices if nobody is around. Plus, a misplaced or unsecured key gives them easy access. Here are the steps your university needs to take to make sure your keys don't fall into sticky fingers during winter break. Your university likely has a few sets of master keys that grant access to campus buildings. If these keys go missing, you face a major headache. Schools have had to spend hundreds of thousands of dollars rekeying entire buildings after master keys went missing. When student or university property is at risk (even during regular semesters), you can't have master keys floating around in unknown hands. Be sure your master keys remain secure when not in use, and don't keep multiple master keys on a single key ring. While having fewer students and staff around would make university housing an attractive target to outside thieves, employees who are willing to abuse their key-access privileges can be just as much of a risk. If you can't track who has keys to a certain building and when they had them, how can you possibly know where to start if a theft is reported after the winter break ends? Once keys are secure and access is restricted, be sure you also have a way for employees to log what keys they took and when they took them. If a theft occurs during the break and it's believed that the dorm or apartment was accessed with a key, you need a way to figure out who had access to that key at the time. An electronic method of key access that automatically logs key activity would curb problems stemming from employees who aren't properly logging their access. The trickiest part about reducing winter break theft is the same reason empty dorms are such an alluring target to would-be thieves: the fact that nobody's around means it's harder to catch somebody in the act. That's why it's important to set time limits on key access and to be able to track key activity remotely. If you're using an electronic key control system, be sure it's capable of sending email or text alerts to notify you if a key isn't returned to the system within a specified time frame. This will allow you to react quickly to a possible security breach and either reduce the chances of a breach or possibly catch somebody in the act. 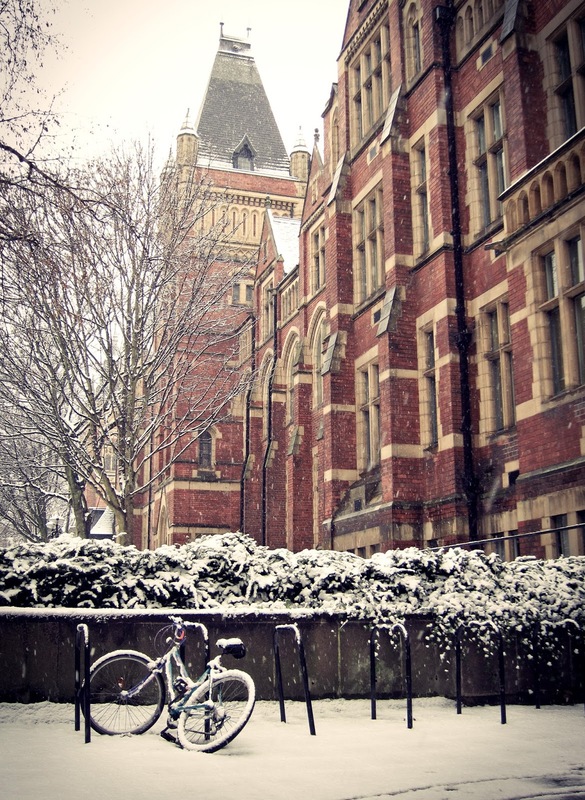 Has your university experienced problems with burglaries during your winter break? What steps have you taken to reduce theft and make sure key usage privileges aren't abused or don't fall into the wrong hands?